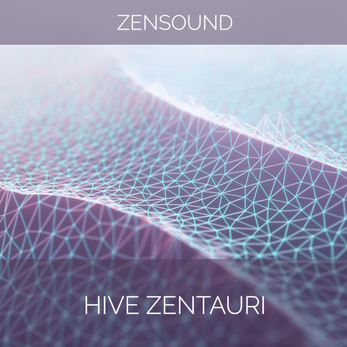 Zentauri is a new soundset for u-he Hive formed by 134 patches. Lightness and darkness live together to make of Zentauri a great soundset for any kind of electronic music production but specially for cinematic, ambient and synthwave projects. With influences from the works of S U R V I V E, Junkie XL, Tangerine Dream and Solar Fields — All the patches of Zentauri had been carefully designed with passion and love, with the intention to help you with fresh ideas for your music. Zentauri makes extense and original use of Hive’s new wavetables section, introducing a new and wide palette of sounds ranging from DX7 to crystaline mallets, metallic and vocal choir types. Formed by analogue basses and dynamic basslines, large and silky widescreen pads and leads, technological and melodic sequences, suspenseful percussion loops, emotive and heart touching keys, thrilling science fiction effects and ethereal soundscapes. All the patches are massive in sound and complexity, so just dropping a few patches of Zentauri into your track may be enough to finish it!